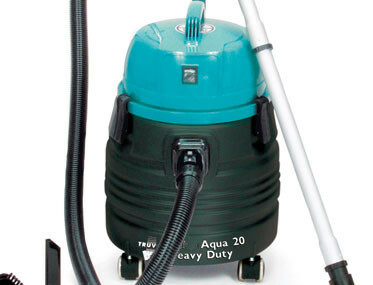 TRUVOX AQUA 20 – Heavy Duty 20L Commercial Vacuum. 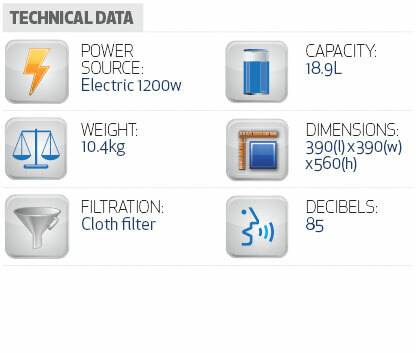 Want to see the AQUA 20 in action? 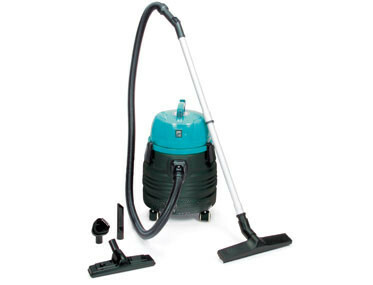 20 litre capacity and compact size makes it ideal for those smaller jobs. 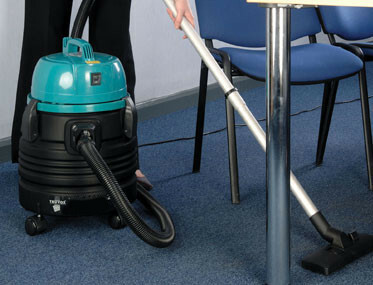 Swivel hose connector allows the vacuum to be moved without fear of disconnection. 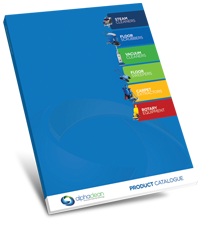 Supplied with a full set of tools.